While you go out into the wilderness, there are essential tools you must not forget to carry along. One of the essentials for an adventurous soul like you is hunting knife. A hunting knife up your sleeve is not just a convenience but a survival kit you would need during your escapades. If you are familiar with the world of camping and forest trekking, you know that no matter how well prepared you may be, there will be challenges that are enough to knock you down in the face of your planning and preparation, unless you have hunting knife to cut through all the adversities and ensure your safety. 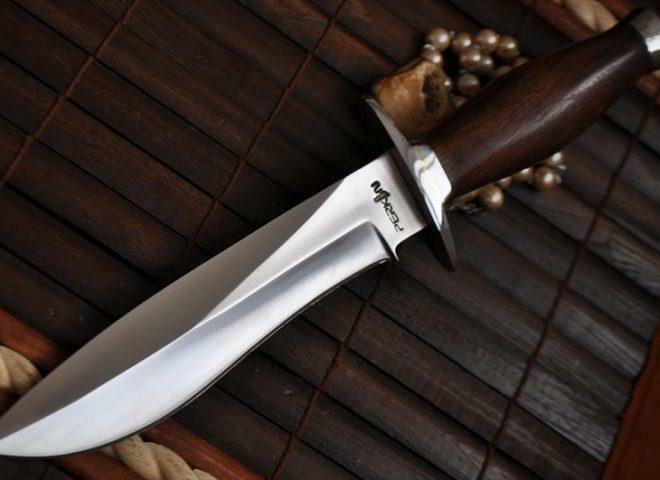 Here are 3 hunting knives that are specifically designed for the adventurous soul like you. This hunting knife has 7-inch blade that works perfectly through carcass and the 5-inch long Burl Wood handle provides the grip you need, even if you’re elbow deep in the blood. 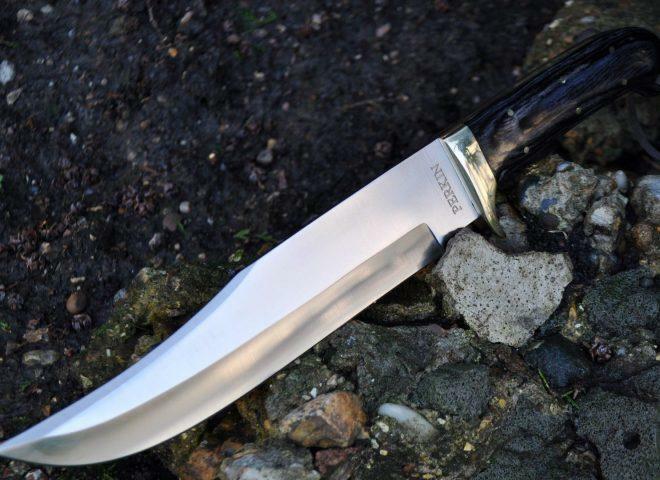 This knife is handmade to accentuate every fine detail, which is dramatic and precise. The heavy duty steel blade is 2 inches wide and essentially double edged for hunting purposes. Though its Pakka Wood handle may look small, but it perfectly slides into your grip and never wants to leave. This knife firmly stands up to recurrent abuse and would never back down in the face of thick carcass or wood. The carbon steel blade is durable and highly resistant to corrosion, making this masterpiece a great pick for your escapades that stretch into the wild. Whenever you buy a hunting knife, always make sure to confirm the credibility of the seller, because you don’t want to be sold a bogus product that could leave you standing in the middle of nowhere. 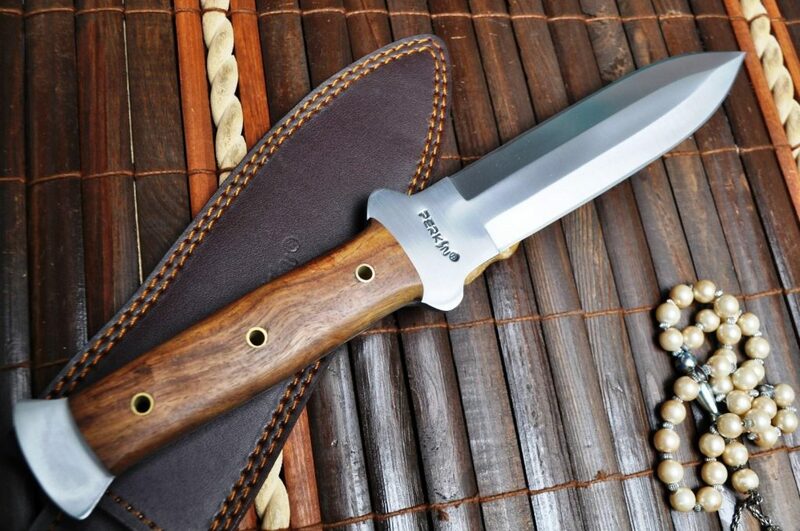 Also, it is important to buy hunting knives fixed blade , because after-market leather sheaths are neither genuine nor a perfect fit for your knife.